We are so happy and proud to welcome Lighthouse Yoga as our second Studio Partner! In our vision to heal and change the world, we need help. Therefore, it is our mission to partner with studios around the world. 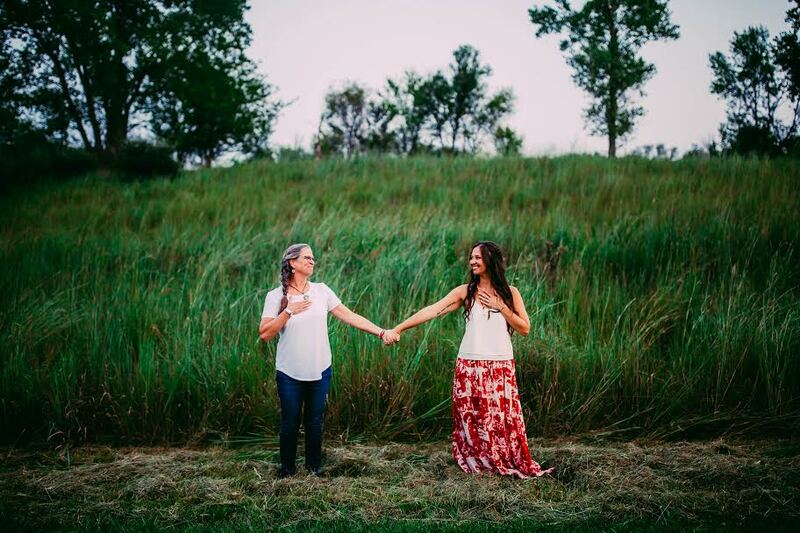 We are happy to announce that Lighthouse Yoga in Omaha, Nebraska is our second partnership! "I began my transformative journey with yoga 17 years ago as a young girl. At the time I had no idea how much yoga would impact and shape my life. It wasn’t until my early 20s that I began to wake up to the wisdom of yoga. The practice brought me so much relief, joy, freedom, and deep peace that I felt compelled to dive deeper into its ancient teachings. I adventured to an ashram called Shoshoni Yoga Retreat Center where she received her 200HR certification. I began teaching shortly after leaving Shoshoni and travelled a lot, and in 2016 I was drawn back to my hometown of Omaha, Nebraska. I opened Lighthouse Yoga with the hopes of offering others the chance to experience the gifts and magic of yoga. I firmly believe as one person heals, the world heals, as one person wakes up, the world begins to stir." Why is yoga so important for the world? "Yoga has the power to transform hearts, encouraging people to become softer, kinder. It teaches us to move out of victim mentalities, forgive that which has hurt us, and remember our worth. Yoga opens our eyes to the beauty within and around us. It offers us tools for how to sit with ease in the discomfort and chaos, arming us with so much love and peace, and a map for how to return to that love when we are shaken up. It is inevitable that when we wake to these teachings our hearts shine a little brighter for others to remember the same love and peace within themselves, making the world a brighter, more loving place." "I love Yoga Girl Foundation’s mission! They understand that yoga is so much more than physical fitness or being a certain body type. It is about healing, finding peace within, and bringing that peace you find into the world." "Yoga Girl is unique because it is more than a brand. It is a lifestyle and movement that is encouraging people to make a real difference in the world through self-love and self-care. This is a radical way of thinking about how one person can impact change. To think, that the best thing you can do to help this world is to take care of yourself first can be such a relief to those people that feel helpless or look at the world as a lost cause. It’s a big movement that starts with one small step making it approachable and welcoming. I believe it has the potential to make a huge difference." When you heard about our Studio Partner network, what were your first thoughts? 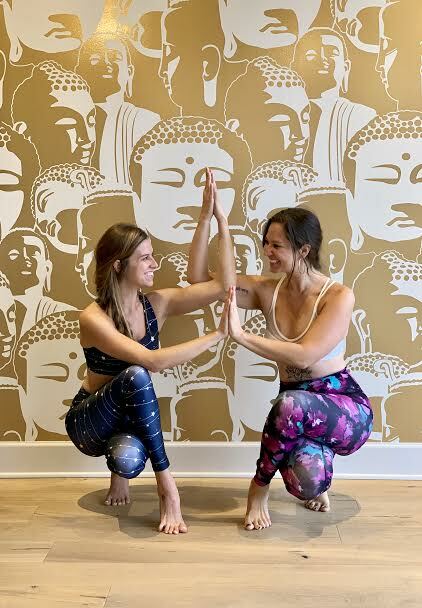 "My first thoughts about the Studio Partner network were, “Yes, yes, yes!” and “I want to be a part of THAT!” What a wonderful way to get heart-minded people to come together and light this world up with love, service, and the healing power of yoga!" What are your goals or wishes with the partnership with Yoga Girl®? "Honestly, I just want people to feel whole, safe, and loved. I believe the practice of yoga offers people the chance to feel this. My goal with everything I am doing right now is to extend the teachings of the practice to as many people as possible. My wish with this partnership is that we can expand the reach and offerings of yoga to more people. I hope that together we will be able to bring more yoga to more people, and particularly to those people who cant afford yoga, don’t think it’s for them, or just don’t know where to start." We know you will enjoy practicing at Lighthouse Yoga, as a member but also as a visitor passing through Omaha. You can find all their information at www.lighthouse.yoga. 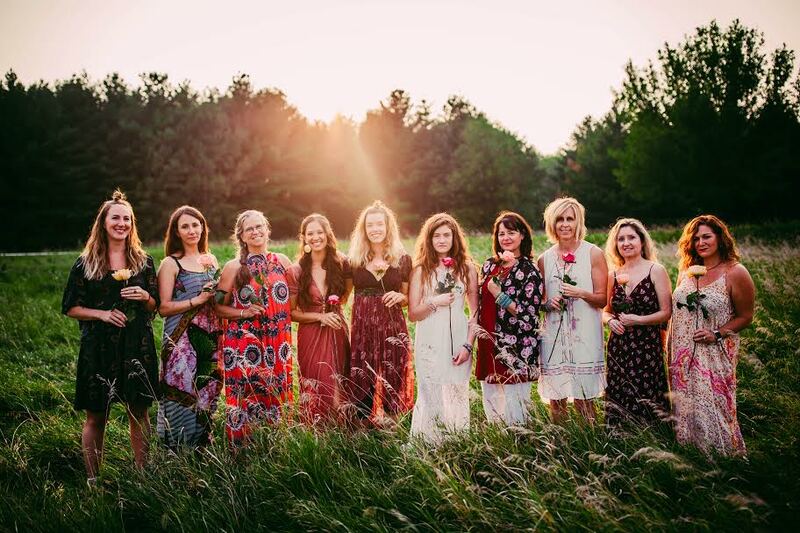 Please follow them on Instagram @lighthouse.shine and welcome them into the Yoga Girl® community! 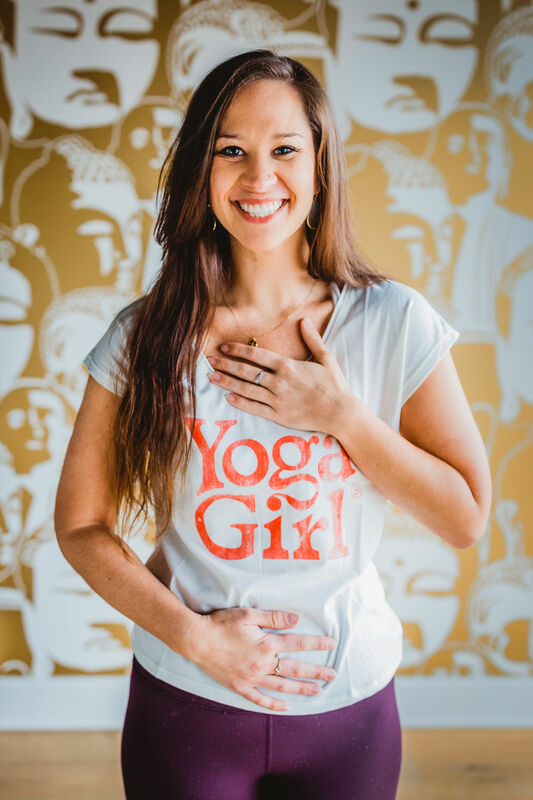 Do you want to become a Yoga Girl® Studio Partner, too? Send an email to us at info@yogagirl.com to let us know!